Choosing a wallpaper can be tough, that’s why every week we show you a featured wallpaper post in order to help you stay relevant and refreshed. But if you want more, you might be interested in a new free jailbreak tweak called EarthView Walls, which will grab random wallpapers from Google‘s Earth view and set them as your device’s wallpaper. 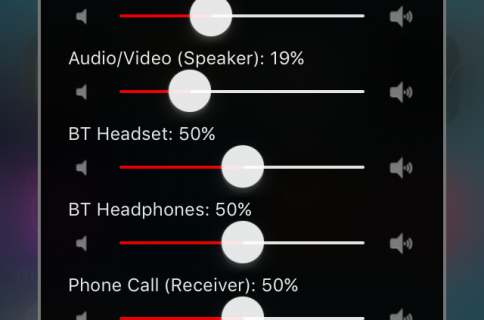 We’ll walk you through how the tweak works in this review and talk a little about why it could be an optimal solution for you. 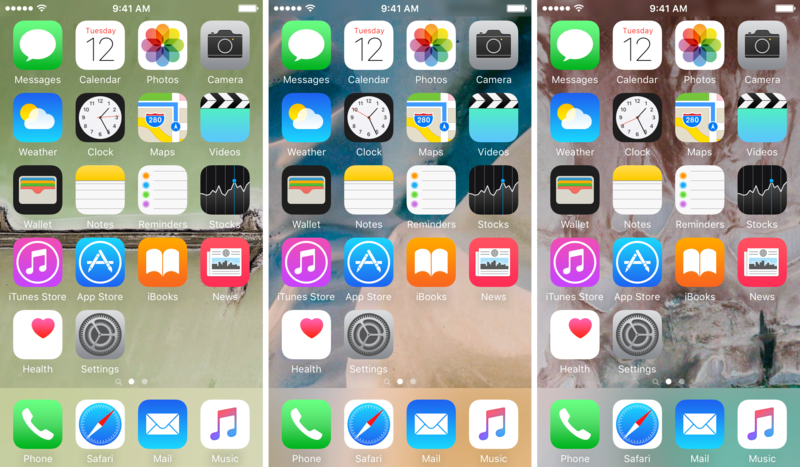 Because using the same wallpaper just gets old after a while, you probably crave change every so often. Unfortunately, it’s rare that you always find a new wallpaper that you like. EarthView Walls is a clever jailbreak tweak because it sources completely random wallpapers based off of views from Google Earth. Since the world is so big, there are seemingly endless opportunities to get the perfect wallpaper you’re looking for. Whether it’s a sand dune, a large city, or a beachy oasis, chances are you’ll find a good wallpaper to fit your mood just about all the time. You don’t have to have Google Earth installed to use this tweak; it handles everything for you. The tweak integrates with Activator so you can change the wallpaper on your Home screen and/or Lock screen to a random image from Google Earth at any time on demand. 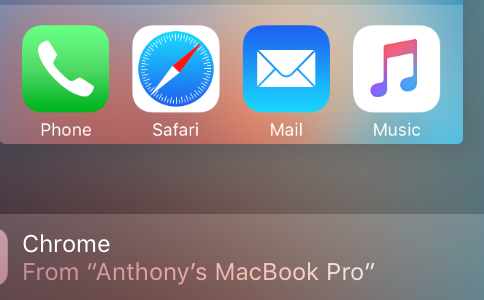 Even if manually changing isn’t your cup of tea, the tweak will automatically fetch a new wallpaper on a daily basis. Currently, there is no way to turn this feature off, but according to the developer, a future update will be adding a toggle switch for it. Pretty straightforward… no real difficult settings here. Just set your Activator action and use it when you want a new wallpaper. I actually really like the idea of EarthView Walls. As soon as I tried it, I started seeing some really nice backgrounds for my Home screen and Lock screen. Because you’re pulling images from Google Earth, these are going to be one-of-a-kind wallpapers and they will forever remind you what a large and unique place our world is. From the various landscapes you will see as wallpapers, to the on-demand switching, you not only get a new wallpaper each time you use the tweak, but you get a new glimpse of the world you live in. If you get bored with the stock wallpapers and can’t seem to decide on the images you find from searching Google Images, then why not let a jailbreak tweak choose one at random for you? I would recommend this tweak to wallpaper hunters for sure, and it’s really nice that the tweak is free of cost too! 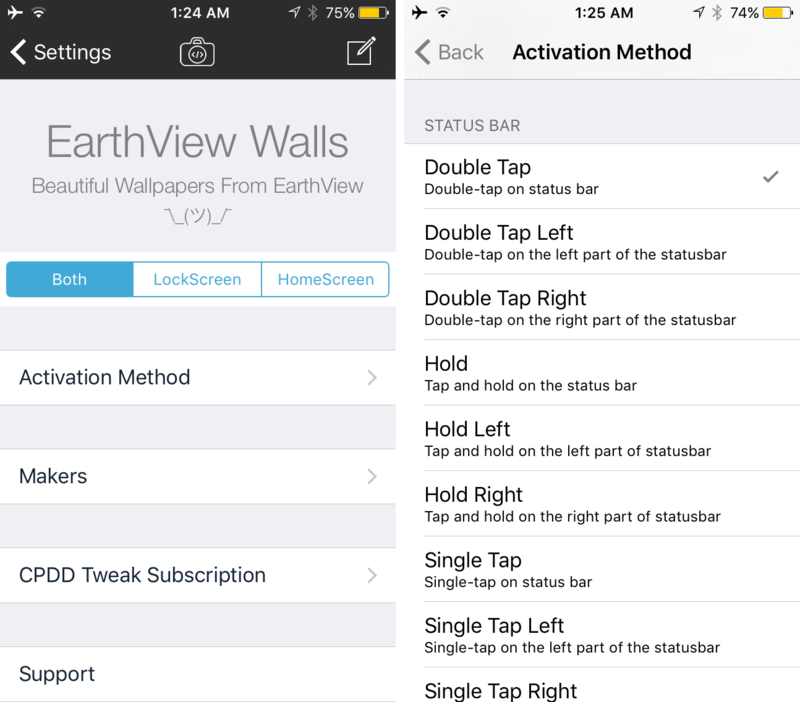 If you would like to have a fresh take on your device’s wallpaper every so often, but have trouble deciding what wallpaper to pick, then try installing EarthView Walls on your jailbroken iOS 8 or 9 device. 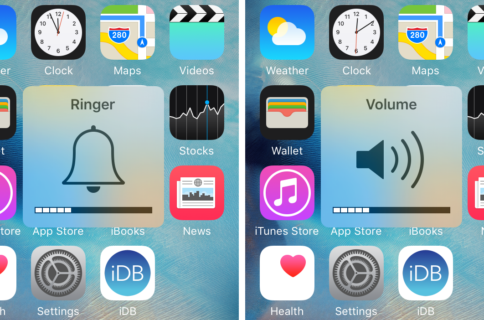 It’ll give you a fresh wallpaper on demand by way of Activator. What are your thoughts on using random views of the world for wallpapers? Share in the comments!